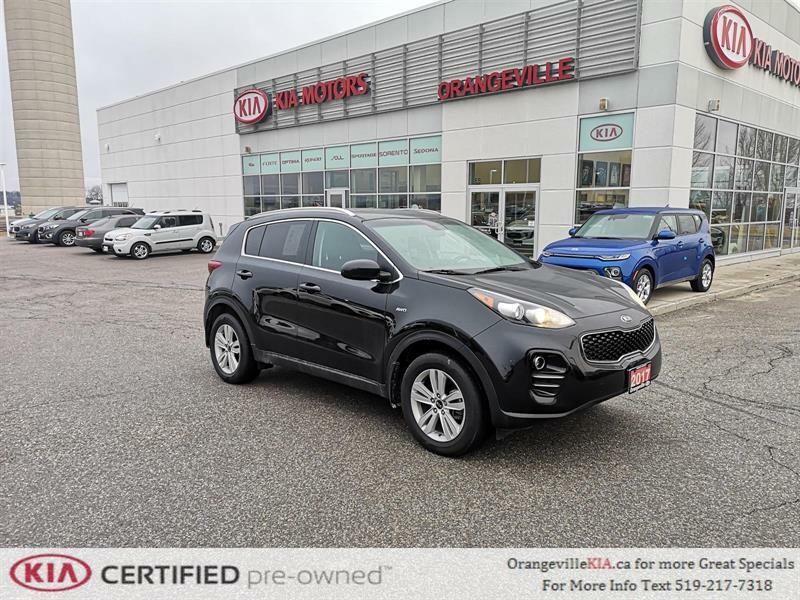 Orangeville Kia has an impressive selection of quality pre-owned certified vehicles, offered at a fraction of their original price. You simply won't a comparable selection of Kia Certified Pre-Owned vehicles in Orangeville or in Ontario than right here at Orangeville Kia! You probably know that a certified used car, SUV or truck provides additional assurance that the vehicle you're buying is in premium condition and is reliable. But did you know that Kia's standards for certification are among the toughest in the industry? What's more, you enjoy exclusive benefits available only to buyers of Certified Pre-Owned Kias. Give us a call at 1 855 291-4328 or visit us to learn more about how you benefit from choosing a premium-quality Certified Pre-Owned vehicle at Orangeville Kia!